It’s being considered one of the greatest returns on investment in New York City real estate history, reports the Daily News. 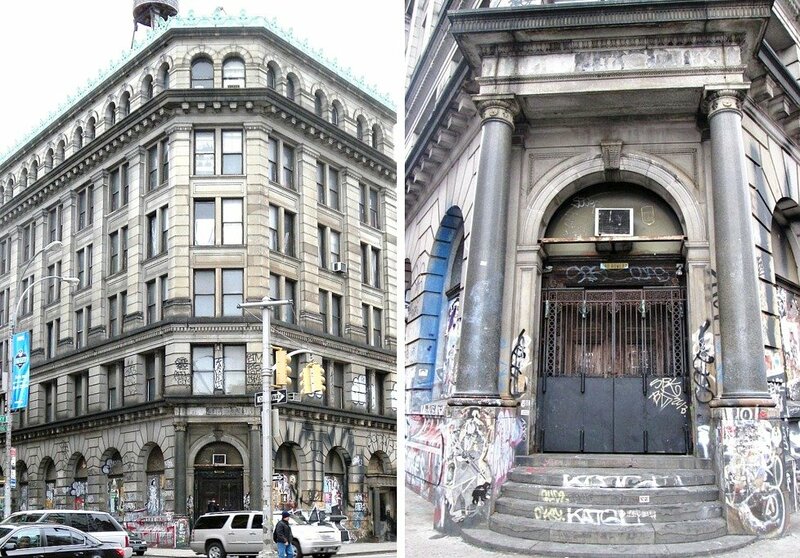 Photographer Jay Maisel bought the now-famous graffiti-covered home at 190 Bowery back in 1966 when it was abandoned for only $102,000, and he’s now officially sold the Gilded Age bank building to developer Aby Rosen of RFR Realty for $55 million. Developers have been urging Maisel to sell ever since the Bowery changed from a seedy row of drugs and flop houses to a trendy destination for foodie-favorite restaurants and high-end boutiques. Rosen finally convinced the artist, who lived in the six-story, 72-room mansion with his wife and daughter, to sell on the basis that it had no heat and was in disrepair. Originally the Germania Bank, 190 Bowery was built in 1898. Maisel altered very little of the interior, using the first three floors as a gallery space for his art work, the basement safety deposit vaults as storage space for photographs, and the rooftop for a vegetable garden. As we reported back in November of last year, before the deal had even closed, RFR is already looking to turn a profit on 190 Bowery. They relisted the property with Cushman & Wakefield late last year, and it’s rumored that the 37,000 square feet of space would be turned into condos. 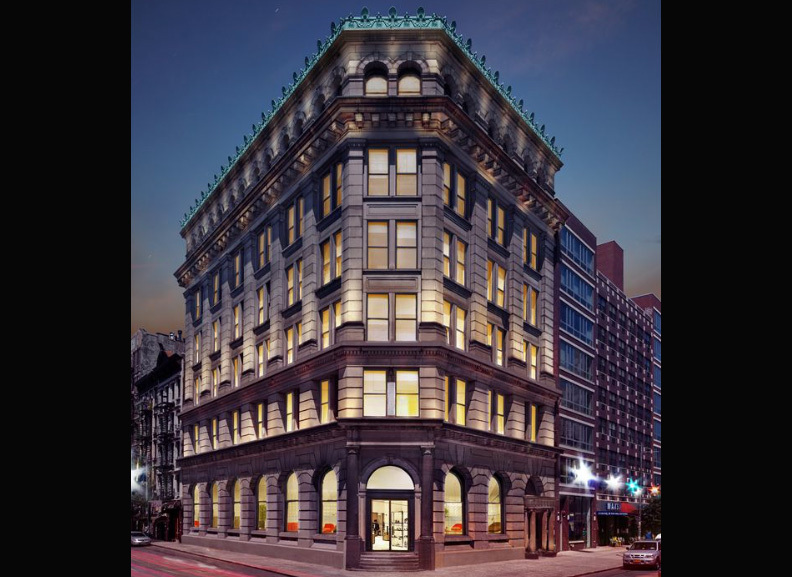 The building is a city landmark, which means the exterior cannot be altered without approval from the Landmarks Preservation Commission. We did, however, see renderings in December of what the façade would look like graffiti-free.